A highly decorated elegant Burgundy style white. Restrained and subtle oaking with rich citrus finish and lovely mouthfeel. Beautiful wine. 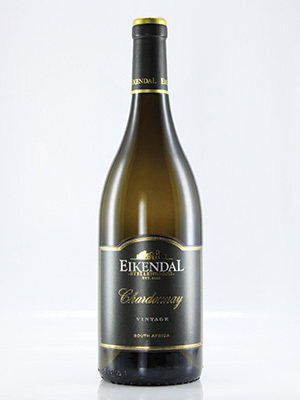 Supremely stylish and elegant Chardonnay. Highly recommended.